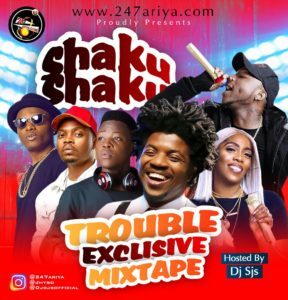 As usual, #Team247ariya return with the Most Anticipated Online Mixtape! Here comes another hot banging mixtape from most creative and prolific mixtape maestros ”DJ SJS a.k.a SuperMan DJ. 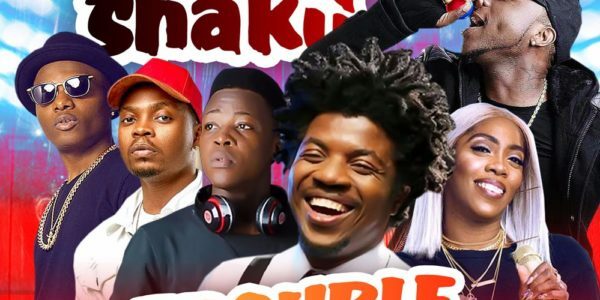 DJ SJS drops it like it’s hot as usual as usual but added some More sauce on this #ShakuShakuTrouble to make it even more spicy.